ONE NIGHT ONLY!! SAVE THE DATE. TICKETS ON SALE FRIDAY, OCTOBER 16 at 10 AM CST. 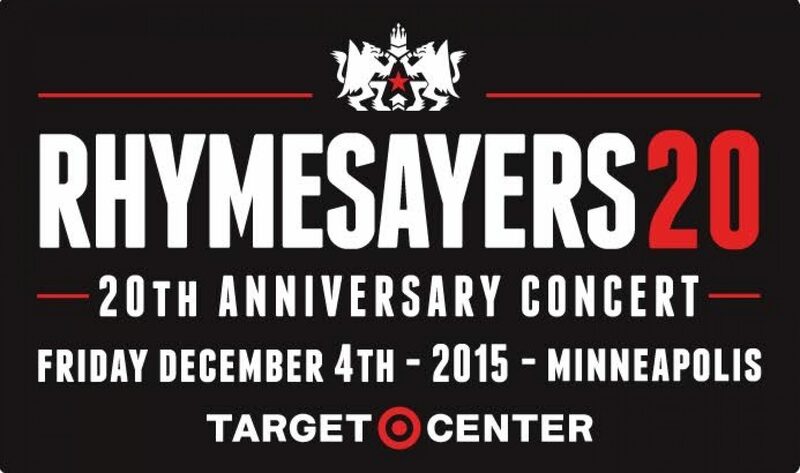 On Friday, December 4, 2015, Rhymesayers, in conjunction with First Avenue and Target Center, will bring together twenty years of music and artists for a one-night only performance at the Target Center, downtown Minneapolis, MN. 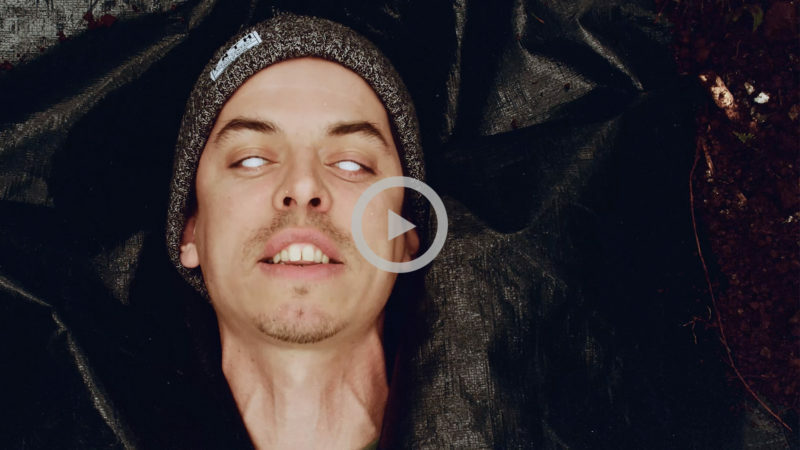 Abstract Rude, Aesop Rock, Atmosphere, Battlecats, BK One, Blueprint, Boom Bap Project, Brother Ali, deM atlaS, Dilated Peoples, DJ Abilities, Evidence, Felt, Freeway, Grayskul, Grieves, Hail Mary Mallon, I Self Devine, Jake One, K-Salaam, Los Nativos, Micranots, Mr. Dibbs, Musab, P.O.S, Prof, Soul Position, The Uncluded and Toki Wright. Arena seats and the entire General Admission floor are only $20.00 (plus venue facility fees, ticketing fees and taxes) to celebrate twenty years of Rhymesayers! Limited VIP packages available (with all the goodies) for $100.00 (plus venue facility fee, ticketing fees and taxes). - Tickets go on sale to the general public this Friday, October 16 at 10:00am CST through AXS (online - http://bit.ly/RSE20tix), Target Center's box office, and Fifth Element (2411 Hennepin Ave in Minneapolis). - (6) Ticket limit per customer (4 ticket limit for VIP). - ALL ticket prices will have an additional $2 venue facility fee and additional service fees and taxes on top of the advertised ticket price. 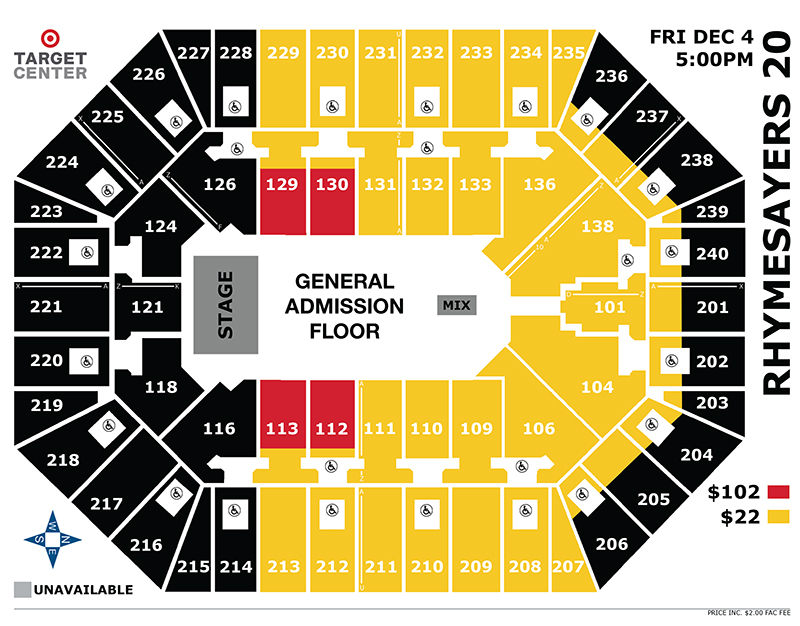 - The General Admission FLOOR at the Target Center will be standing only - no seats, no VIP, all party - $20 per ticket. - All VIP tickets will ONLY be available online. - VIP tickets MUST match full name on actual order and purchaser must check in day of show for actual tickets with matching ID. If the order name does not match ticket order, it will not be honored no matter what anyone tells you. - What comes in VIP? See above. - WILL CALL ONLY: Sections 129-133, 109-113 & the first 10 rows of 136-138, 101-106. - PRINT AT HOME & MOBILE: All tickets will be delivered on 11/27/2015. - ALL AGES are welcome. Doors open at 5:00PM sharp. Party until midnight. - On Friday, October 16, Fifth Element will open an hour early at 10:00AM CST and will ONLY have General Admission Floor tickets for sale. No VIP and no seated tickets will be available at Fifth Element. Tickets at Fifth Element will be $20 + $2 venue facility fee + $3 FE service fee per ticket. 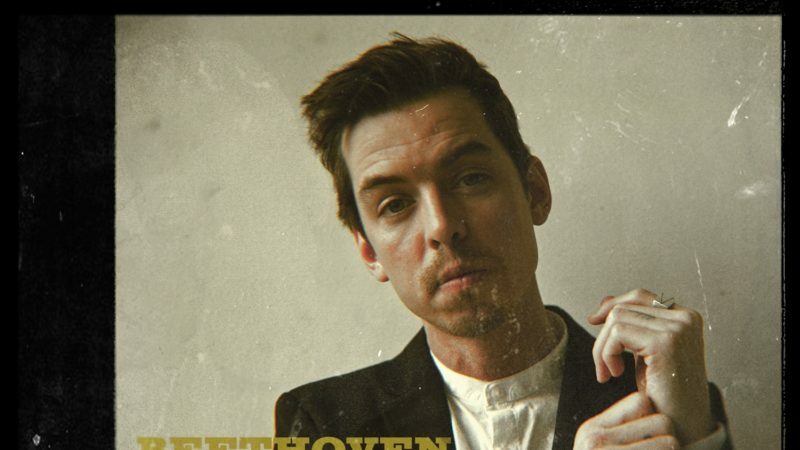 Anyone who purchases the new Prof album, Liability (on CD or LP) from Fifth Element (in-store only) will have their $3 FE ticketing service fee waived. (per album and per ticket). This will be honored until Sunday, October 18 at 6:00PM (while supplies last). Win. Win.